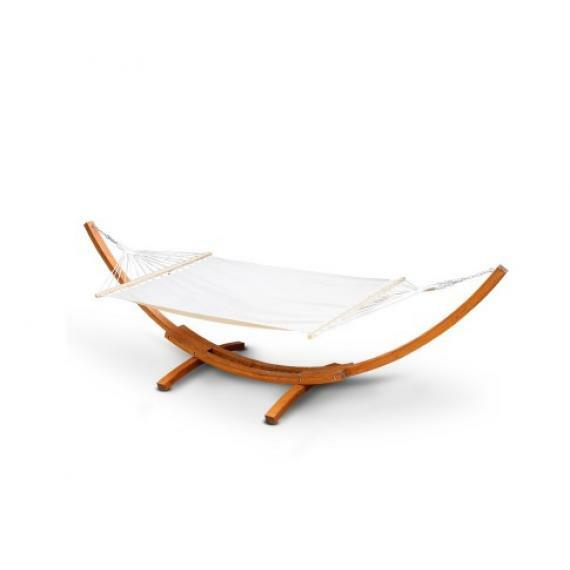 This beautiful, dark varnished, Russian Pine arc hammock stand is an elegant addition to your home, patio or garden and adds a touch of style to your hammock life. 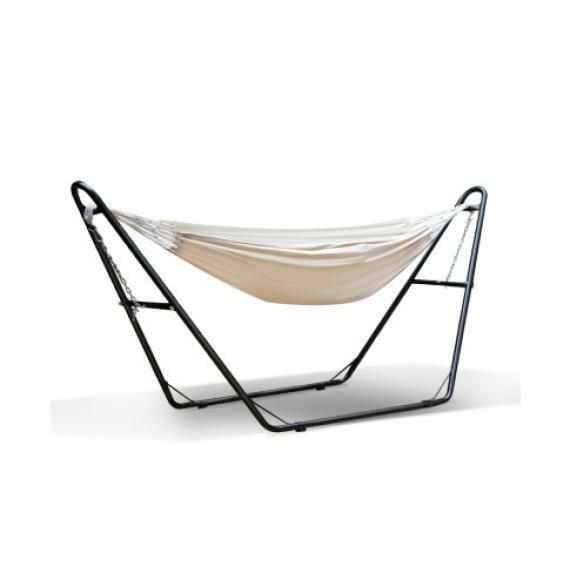 It is adjustable and suitable for most hammocks. (Regretfully no deliveries to Tasmania for this item). 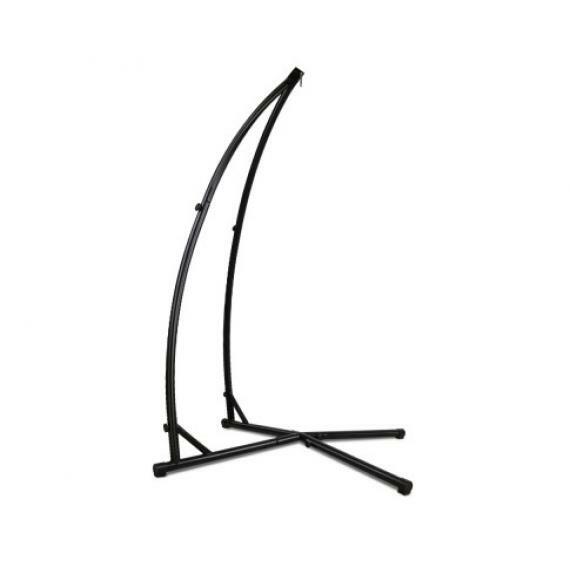 Extremely sturdy but easy to move around. 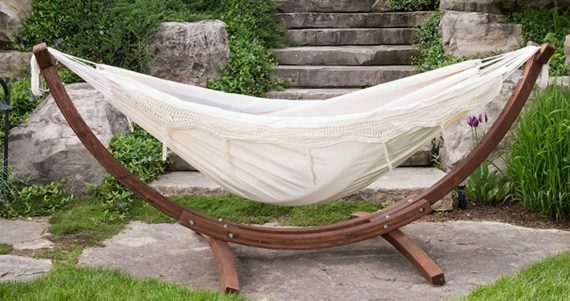 Will fit most of Traditional Hammocks. 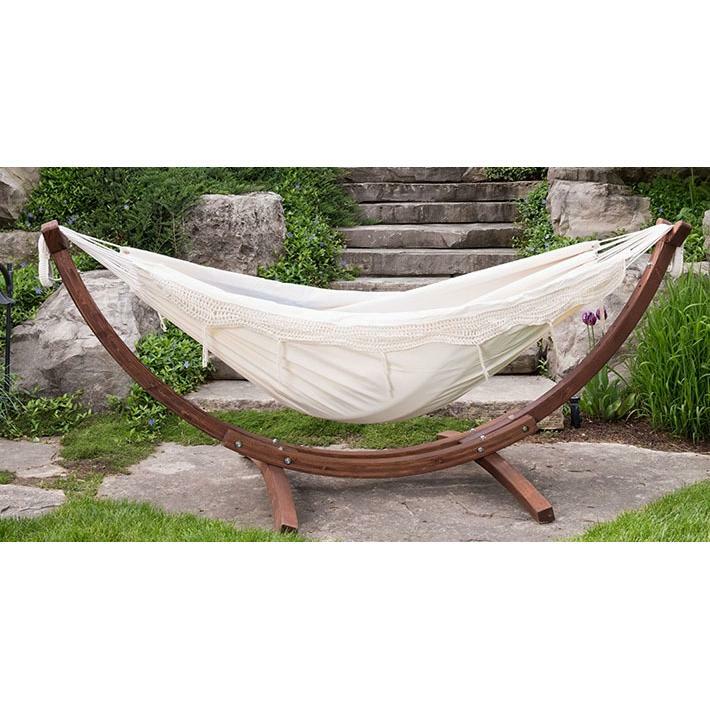 Recommended for Single, Double and Queen Hammocks due to weight capacity.